Workload Analysis can be undertaken to determine the optimal manpower requirement for the Organization. This can also provide the vital strategic inputs to Recruitment in bringing in the necessary right fit (in terms of skill sets, timing, and placement). 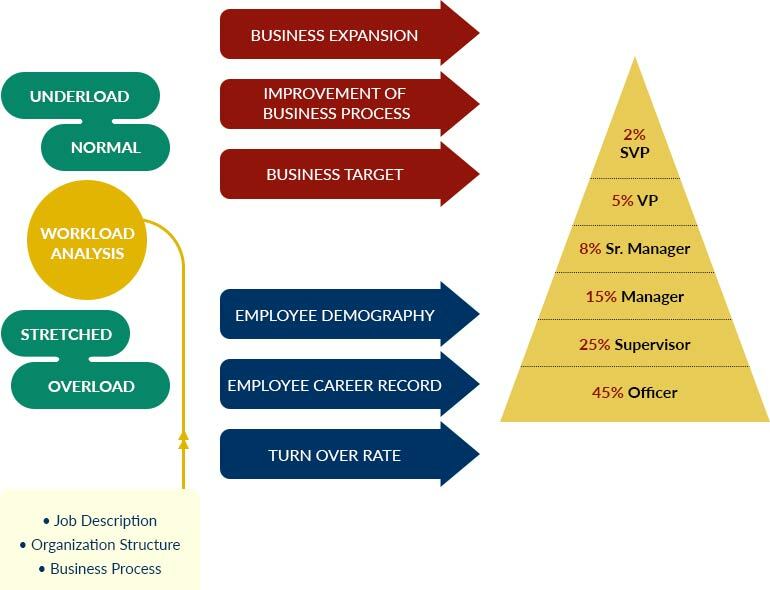 Other benefit of doing workload analysis is to polish up current organization structure and Company’s business process. The right man on the right place, at the right time and on the right job. Manpower Planning is necessary to provide the Organization with a robust Workforce Plan of Human Capital that is required for both, current and future needs to execute strategic business goals. Manpower planning and workload analysis are the translation business strategy. The analysis of business strategy will determine the objectives of the programs. Focus group discussion will be done to capture the current condition of each working unit’s workload and to solve the problems related to business process or organization structure. The quantitative methodology will ensure the validity of the analysis. 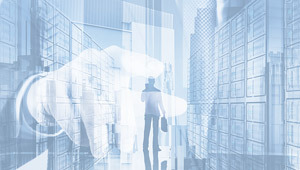 Time motion study, time spent calculations, field observation, business target modeling, etc will be customized to align with the organization’s constraint. SRW&Co. provides customized, integrated, structured, and implementable manpower planning and workload analysis programs that will help clients in managing their manpower.